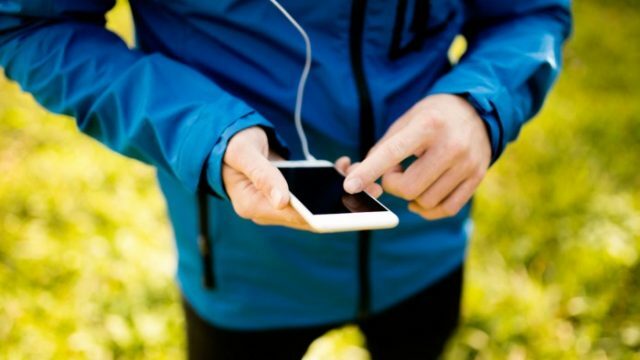 ASX-listed customer engagement technology provider Mobecom has entered into a reseller agreement with Crowd Mobile, which will see the Mobecom product FiiTR.me expand Crowd Mobile’s subscription offerings through a revenue share agreement. FiiTR.me focuses on gamifying one’s health and fitness goals by providing unlimited access to fitness and health tips and suggestions including recipes, exercises, goal setting and rewards. Users can measure and track their health and wellness progress, and earn badges and points when using the platform. This exciting partnership will allow Crowd Mobile to resell the product in-market and will leverage its digital influencer and social media marketing expertise primarily in Europe and the UK. 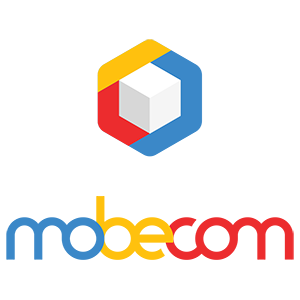 Mobecom is a global technology company with a product portfolio that delivers leading edge customer engagement technology solutions across a number of industries in multiple territories.